An SMSF can invest in any property type or sector: for example – residential, commercial, factories, office space. Superannuation auditors will usually recommend an external valuation of any property assets in an SMSF every three years. If the value of a property has materially changed, or an event has occurred which could impact the value, like a shift in property market conditions or a natural disaster, or your personal circumstances have changed, you may also require an updated property valuation. 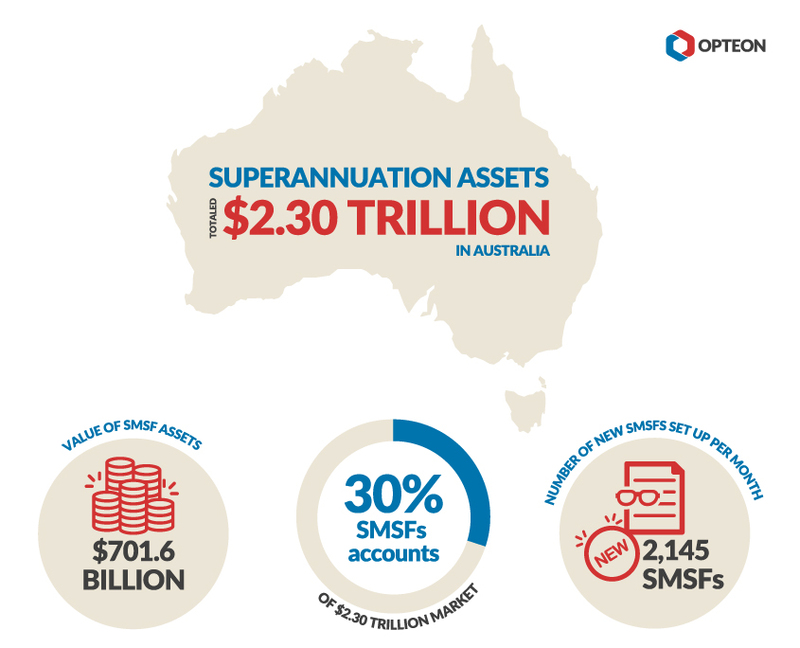 Click here for more information on Opteon’s Services for Self-Managed Super Funds (SMSF) Managers & Advisors, or call 1300 40 50 60 for a quote.